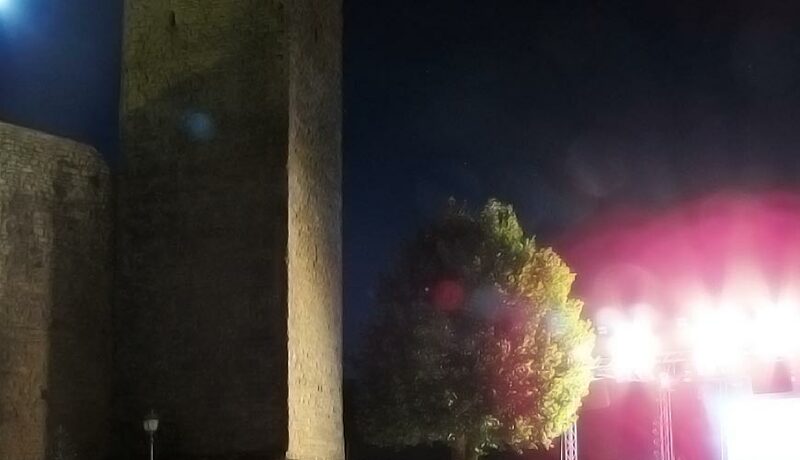 Someone is playing among the ruins of a castle or a tower, just lit up slightly. It sounds like a bagpipe. You can also hear an irish accordion and perhaps a banjo. Distant atmospheres, traditional melodies of green landscapes of Scotland and Ireland. 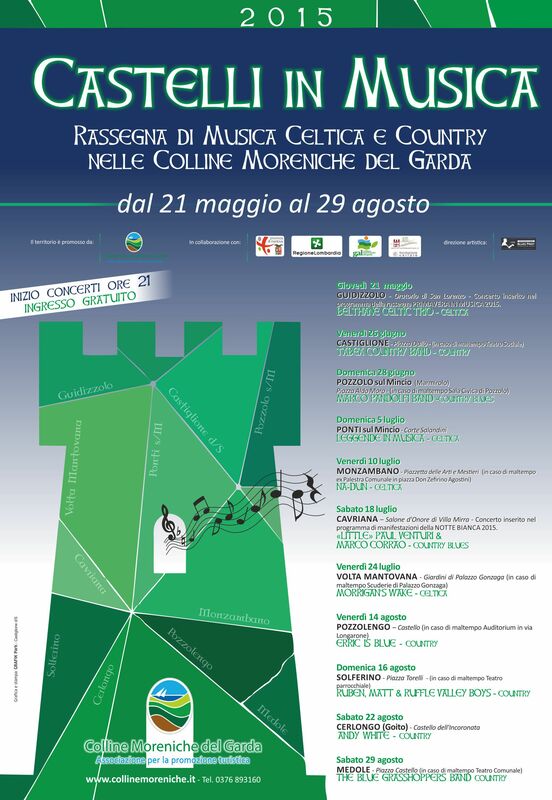 This is Castelli in Musica, the event that from the 21 May to the 29 August brings in our towns Celtic, country and folk music, bringing to life the medieval and Renaissance architectures where the music is played. These are magical and unusual places for a concert, that add charm to the musical proposal. 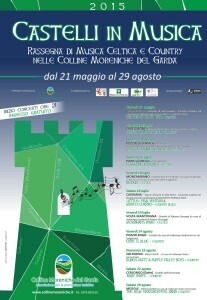 The concerts take place in the towns of the Colline Moreniche del Garda Association. This initiative is not just a musical journey; its itinerant dimension gives it more beauty and poetry and makes it a journey through the history of these villages. If you want to undertake a journey full of charm and appeal, follow the music among the castles of the moraine hills. The 2014 edition of Castelli in Musica is one of the events that Fondazione Cariplo is supporting through the project Lands of Upper Mantua.